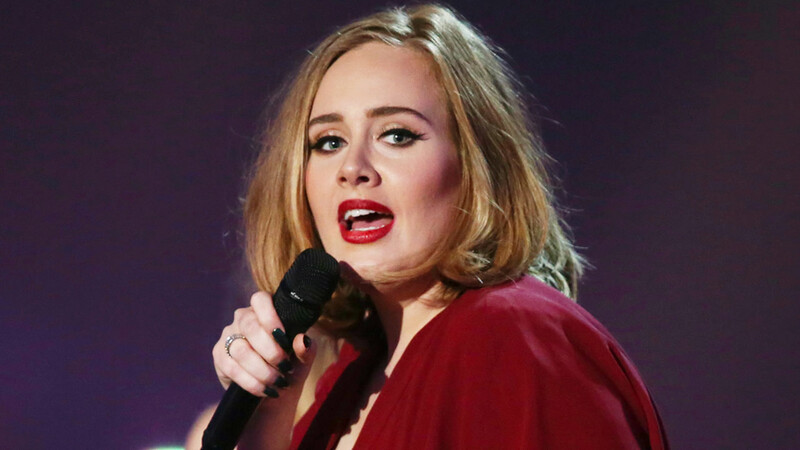 PHOENIX, AZ -- A bad cold has prompted British singer Adele to postpone her sold-out concert Wednesday night in Phoenix. The multiple Grammy Award-winner says she pushed herself too hard Tuesday night at Talking Stick Resort Arena in downtown Phoenix. Adele says in a somewhat raspy voice on her website that fans hearing it know Wednesday's show "wouldn't be very good." She told her Phoenix fans in Wednesday's video she will reschedule the postponed show. She says: "I will come back and I will smash it for you."